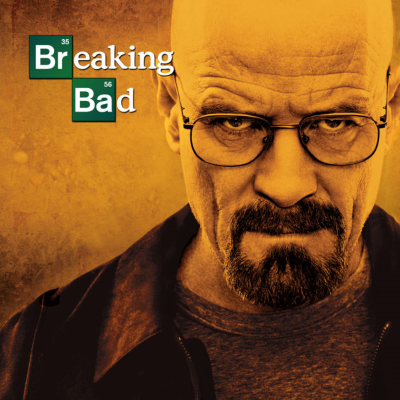 “Yes, there appears to be a movie version of Breaking Bad,” Cranston said on The Dan Patrick Show when asked this morning about reports of the Breaking Bad movie. “But I, honestly have not even read the script. So I couldn’t tell you.” Cranston did admit he has spoken to creator Vince Gilligan about the project. “If Vince Gilligan asked me to do it, sure, absolutely," he said. "He’s a genius.” ALSO: Breaking Bad movie will reportedly focus on Aaron Paul's Jesse Pinkman.